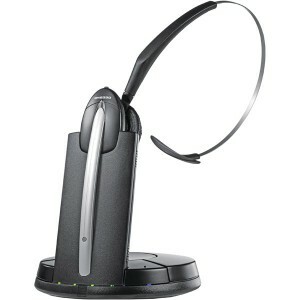 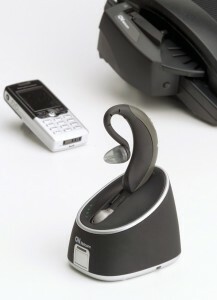 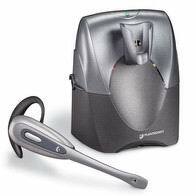 Pinnacle Phone and Data recommend, and can supply, Plantronics and GN Netcom (Jabra) headsets. 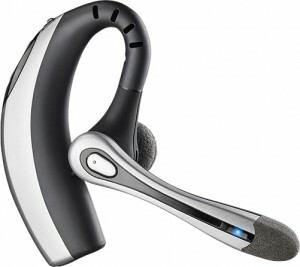 The choice of headset is many and varied, and should come down to personal preference for the user. 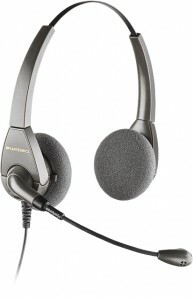 Some people need to wear a headset all day, so comfort is as critical as performance. 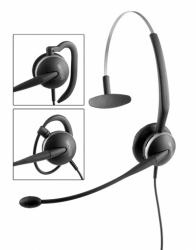 Some models are more suited to a professional call centre, and some for general office use. 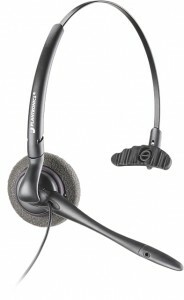 With a variety of wearing styles, advanced sound technologies, and a focus on all-day comfort, we have a solution for every need and preference. 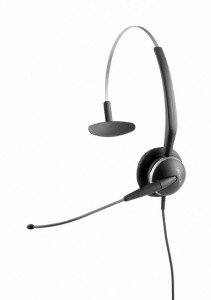 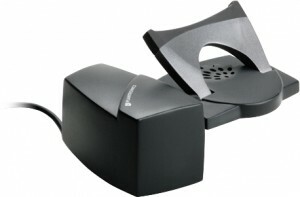 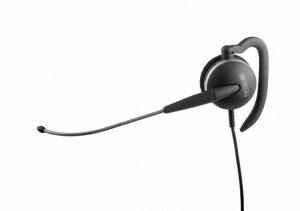 Some headset models are recommended for normal office use, and others with noise-cancelling microphones are used in noisy offices or contact centres. 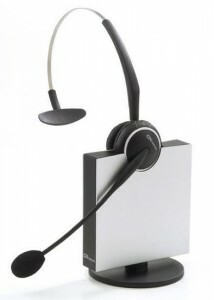 Monaural (single-ear) headsets allow the user to communicate easier with others in the office, whereas binaural (double-ear) headsets give the best sound quality and concentration, for example for telemarketing teams. 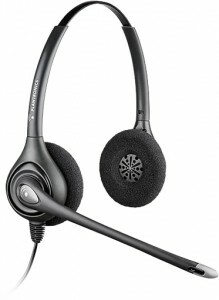 Headsets are available as “over the head”, “around the ear”, or “convertible” (a combination of both). 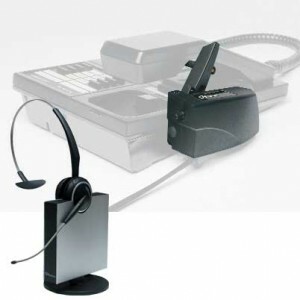 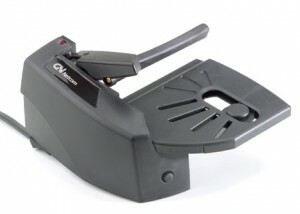 If you wish to make the most of “cordless freedom”, and want to be able to answer calls away from your desk, you will need a Handset Lifter, which will lift the handset when you activate your headset.